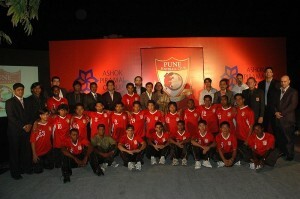 Pune FC finished a creditable 4th in their first ever i-League campaign in 2009-10. They had the best defensive record. A big part of the credit goes to custodian Subrata Paul, India’s finest goalkeeper in recent times. Paul is busy with Indian National Team camp. Pune will have to depend on veterans Venkatesh, Paresh Shivalkar and Ajayan for inspiration. 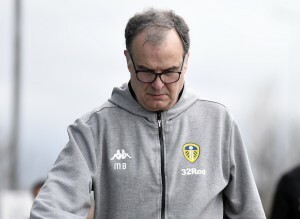 They have retained their squad of last season, which is a big boost. Coach Derrick Pereira has experience of winning Fed Cup as Mahindra United coach. Dempo rules. New football capital of the country is Goa. No Kolkata club will be reaching the semis. Churchill Vs Dempo final and Dempo will be the champion. Goa rocks! 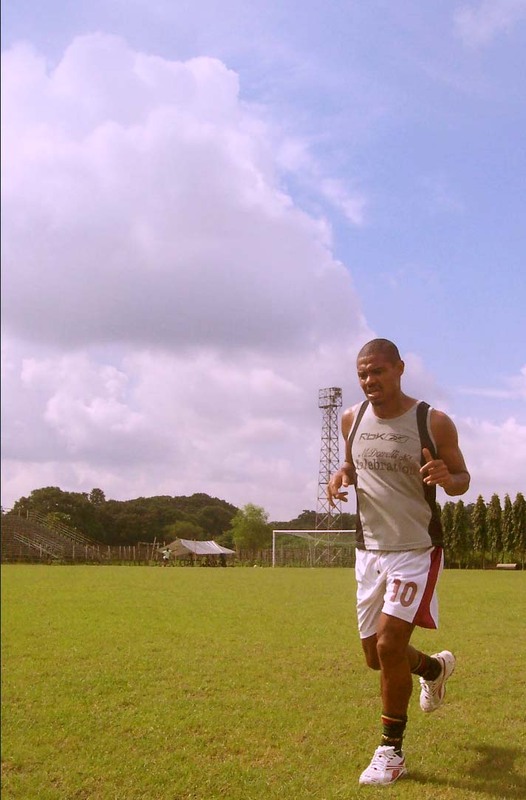 Shillong Lajong will b up for it this time again…………………………..